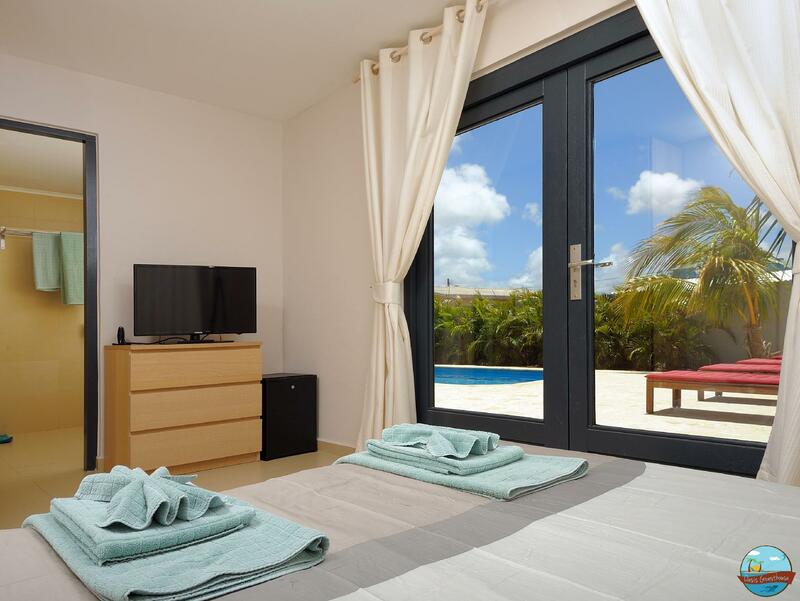 ﻿ Best Price on Oasis Guesthouse in Kralendijk + Reviews! Have a question for Oasis Guesthouse? 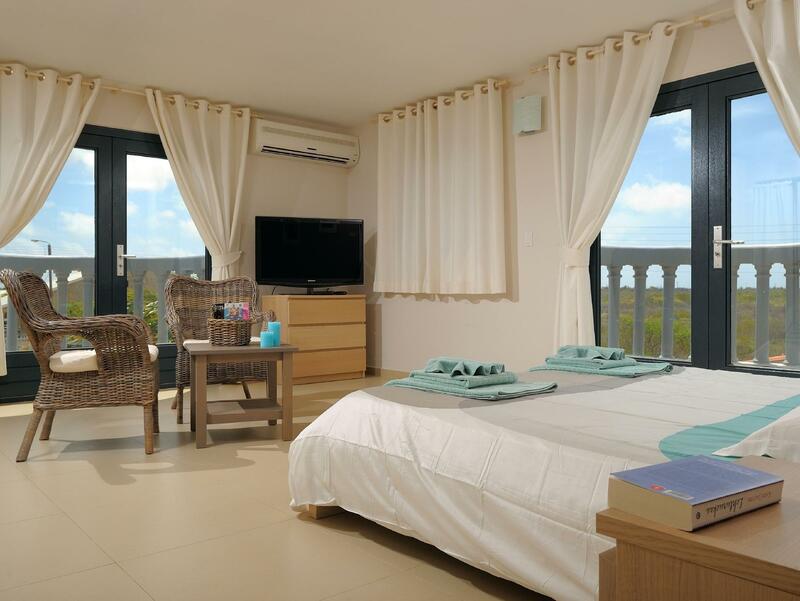 For travelers who want to take in the sights and sounds of Kralendijk, Oasis Guesthouse is the perfect choice. Only 4.0 Km from the city center, the hotel's strategic location ensures that guests can quickly and easily reach many local points of interest. With its convenient location, the hotel offers easy access to the city's must-see destinations. At Oasis Guesthouse, every effort is made to make guests feel comfortable. To do so, the hotel provides the best in services and amenities. To name a few of the hotel's facilities, there are free Wi-Fi in all rooms, facilities for disabled guests, luggage storage, Wi-Fi in public areas, car park. The ambiance of Oasis Guesthouse is reflected in every guestroom. 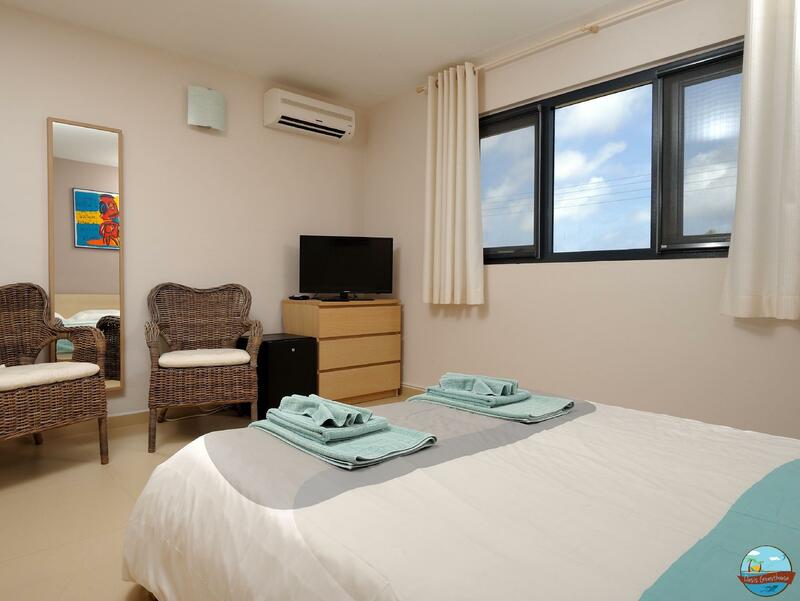 television LCD/plasma screen, internet access – wireless, private pool, internet access – wireless (complimentary), non smoking rooms are just some of the facilities that can be found throughout the property. The hotel's outdoor pool, diving, fishing, horse riding, garden are ideal places to relax and unwind after a busy day. 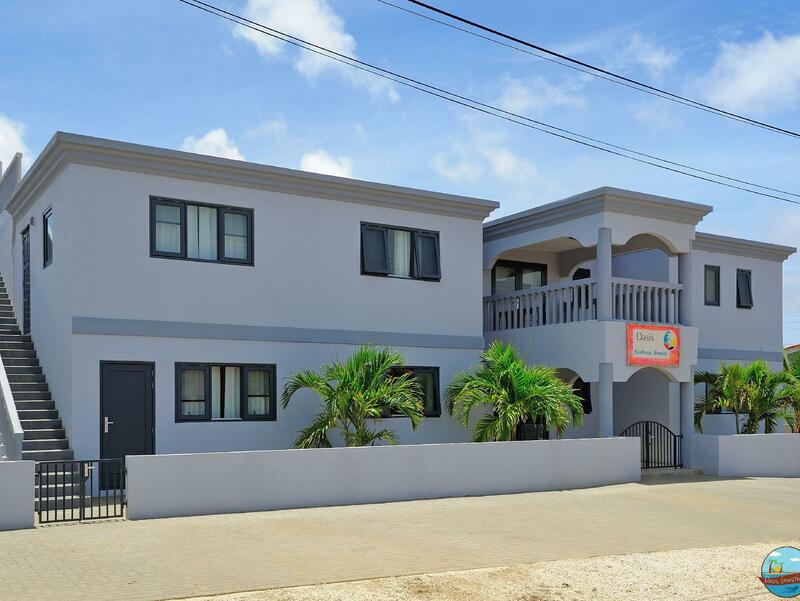 Oasis Guesthouse is an ideal place of stay for travelers seeking charm, comfort and convenience in Kralendijk. Tolle Gastgeber, die den Aufenthalt zu etwas ganz Besonderen machen, schöne, neue Räume mit großem Badezimmer, leckeres Frühstück und tolles BBQ! Solche besonderen Hotels gibt es nur selten: Andre und Tessi (die Besitzer) schaffen es, dass man sich direkt wie Daheim fühlt mit Ihrem tollen Service und der herzlichen Art. Das Guesthouse ist klein aber fein, die Zimmer gemütlich, hell und sauber. Besonders schön sind sind die großzügigen Badezimmer. Die Lage ist nicht weit vom Strand, allerdings lohnt es sich ein Auto zu mieten oder direkt einen der Roller, die es vor Ort im Guesthouse zu mieten gibt. Dann ist man wunderbar mobil. Besonderes Highlight war das gemeinsame BBQ: nicht nur war das Essen sehr lecker, auch die Stimmung war sehr angenehm. Wir kommen auf jeden Fall wieder! super adresje! Vriendelijke gastvrouw, ruime en schone kamer, mooi zwembad,...kortom een prima locatie!